EBM is under attack. The Trump administration has signaled it will de-regulate the FDA, lowering the current threshold of safety & efficacy. This may bring us closer to the pharmaceutical disasters of the past: the children of Thalidomide, snake oil salesmen selling heal-all elixirs, Bayer’s invention & marketing of Heroin as a non-addictive cough suppressant, and more. They will argue higher FDA thresholds increase cost, while we know more evidence actually reduces cost – up to $1 Trillion per year1. And us academics have become lazy. This week a third-year EM resident told me LOC is an absolute indication for a head CT. I pimped him on the Canadian CT Head Rule (CCHR), he seemed confused, looked it up, and then argued “well these tools always miss things so I don’t use them” [many tools do miss a few and yet are still useful, but CCHR essentially does not miss any, with the CCHR major criteria ~100% sensitive for ruling out need for intervention]. Works offline; autosyncs when online. Help support the MDCalc mission! Spread the word! The more docs use our free apps, the more we’re able to support. Know your hospital’s CMIO? 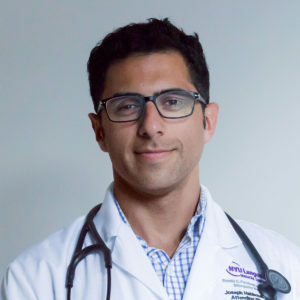 Help setup a pilot EHR integration! EBM enthusiastic? Contribute through writing or peer reviewing our original content! Blogger / opinion writer? 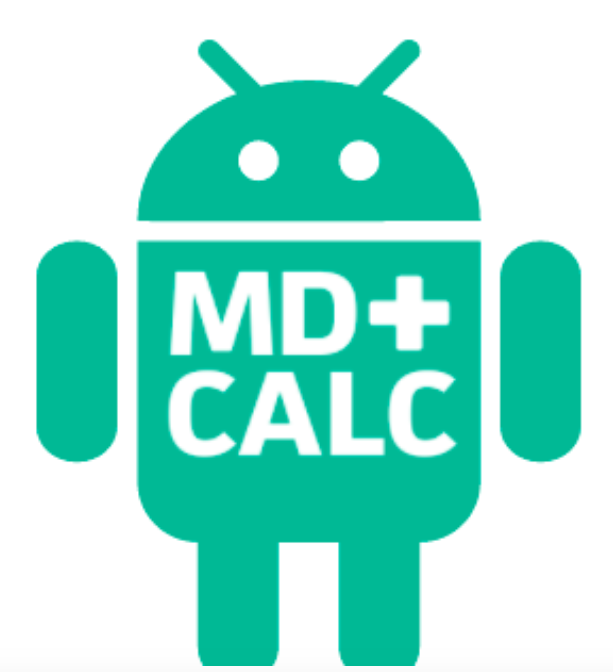 Write for “Paging MDCalc”, our new discussion platform.